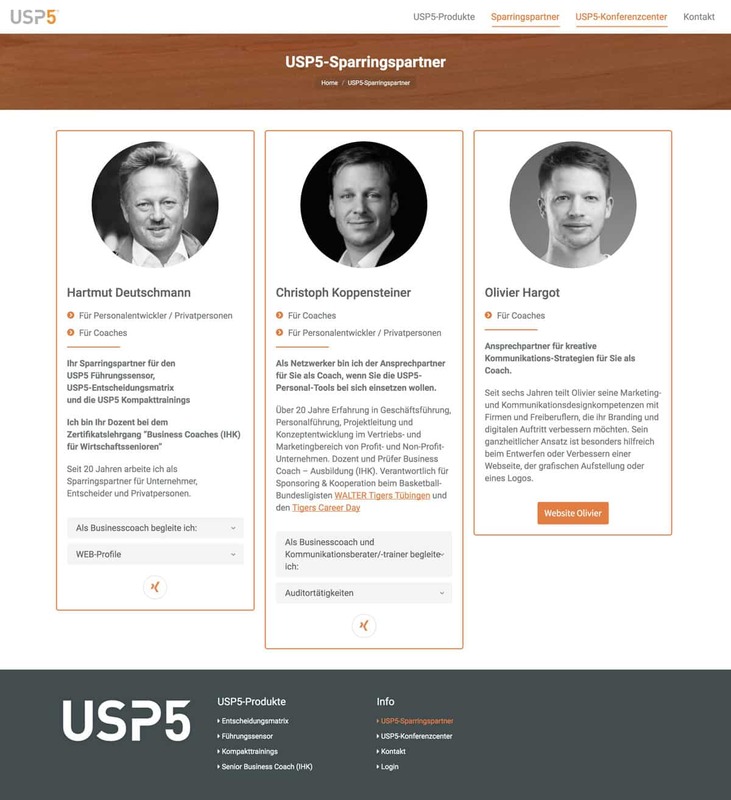 It is a pleasure to collaborate with Olivier on USP5. His technical and creative expertise helped us to start and grow our business quickly while respecting the dedicated time and budget. And that's why we still collaborate with him today!